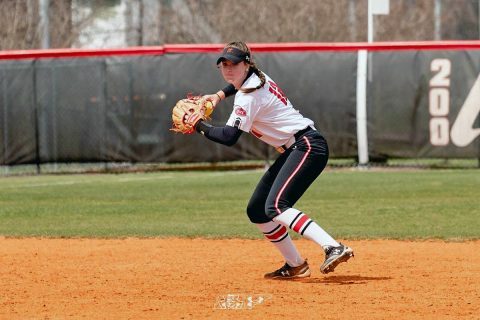 RedHawks | Clarksville Sports Network - Clarksville Tennessee's most trusted source for sports, including Austin Peay State University. 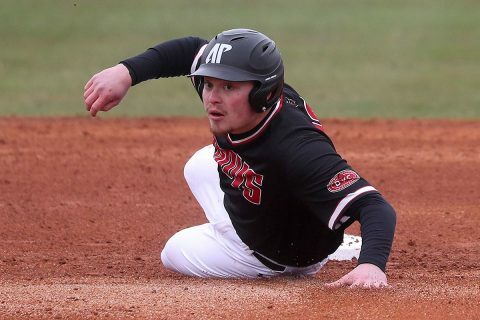 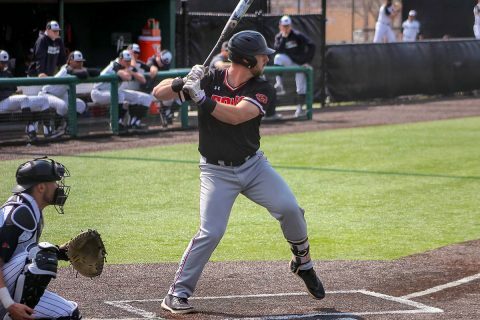 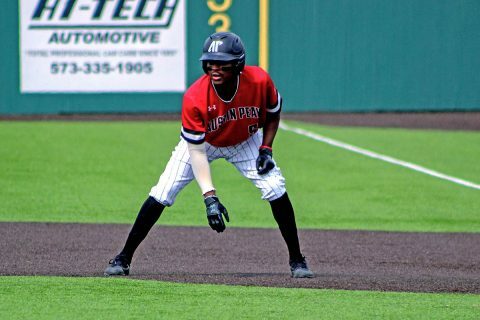 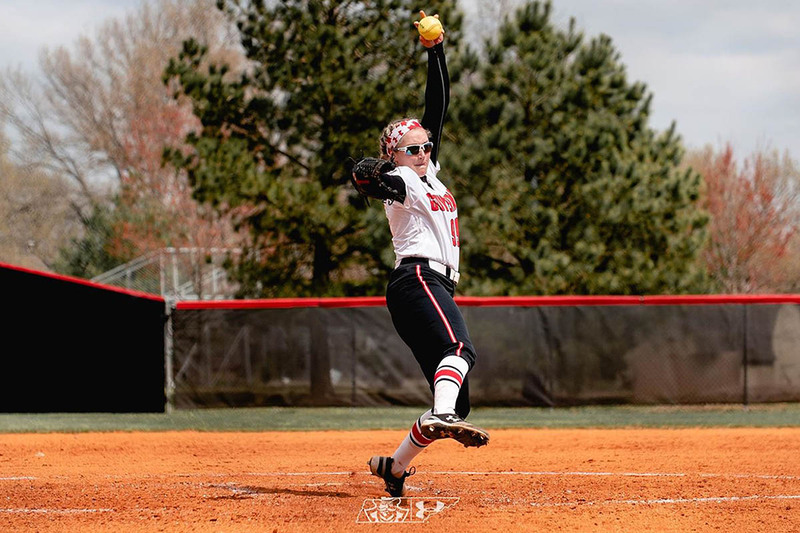 Cape Girardeau, MO – The Austin Peay State University (APSU) baseball team saw a pair of miscues cost it a late lead as Southeast Missouri rallied in the eighth inning for a 7-4 Ohio Valley Conference victory, Saturday, at Capaha Field. 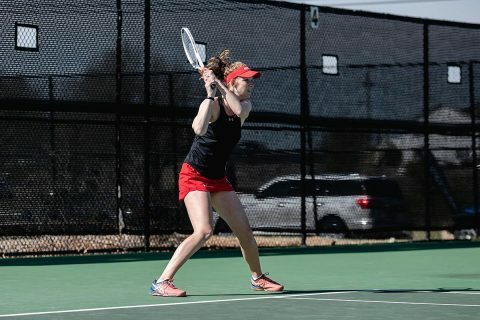 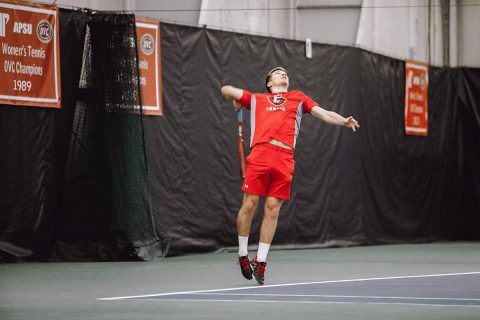 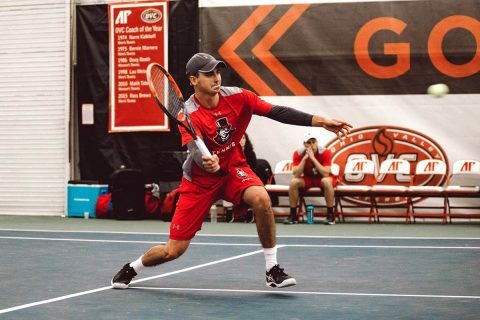 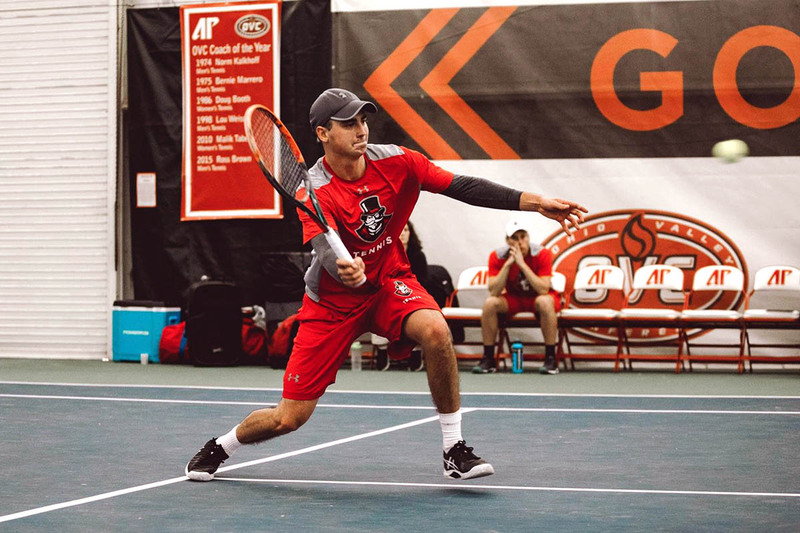 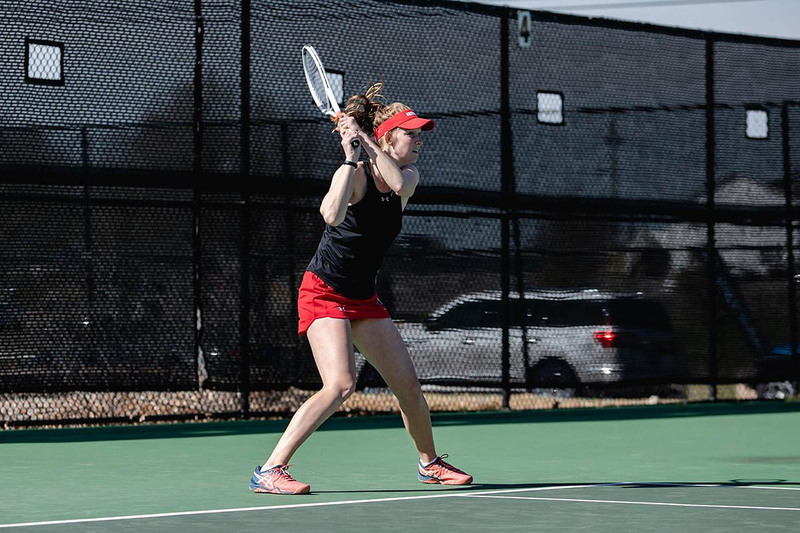 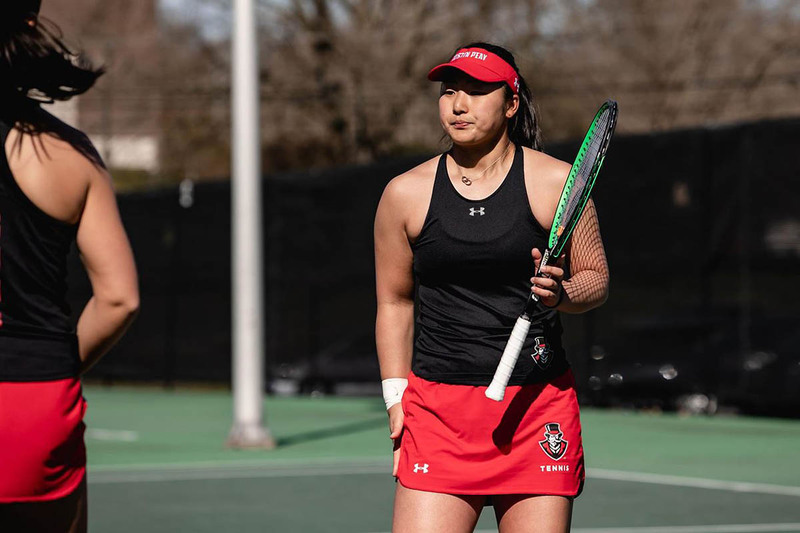 Clarksville, TN – The Austin Peay State University (APSU) men’s tennis team has added a home match against Martin Methodist, 1:00pm, Friday, March 15th. 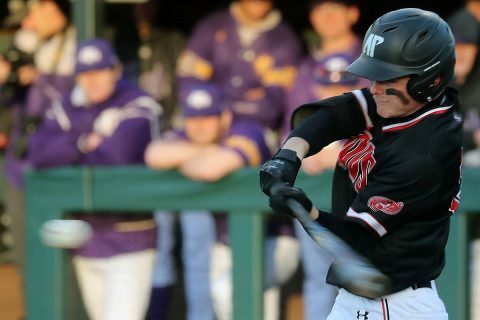 The Governors (3-10) added the match as a final tune-up before Ohio Valley Conference play gets underway in less than two weeks.